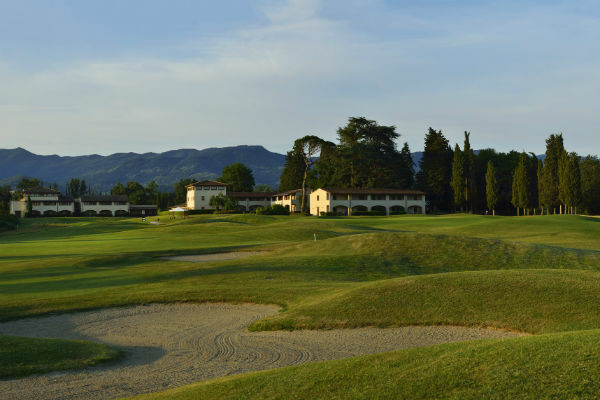 Opened in 1992, with 18 holes par 73 and a Championship course of 6.468 meters long, UNA Poggio dei Medici Golf Club is one of the finest in Italy. 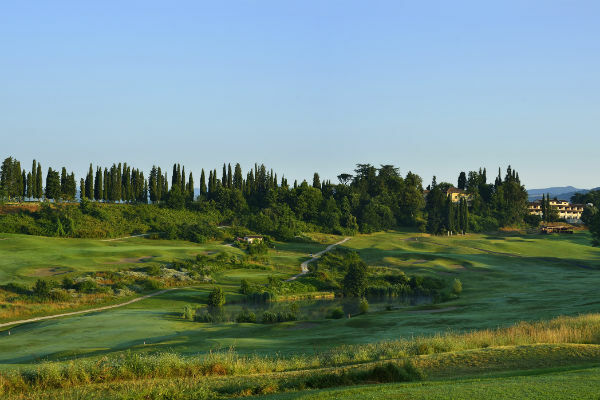 Designed by the architect Alvise Rossi Fioravanti and by the golfer Baldovino Dassù to USGA standards, it was immediately recognized as "The Best New Golf Course" in Italy, and recently selected by "Condè Nast Traveller" for its "Hot List" as "The Best Golf Club". 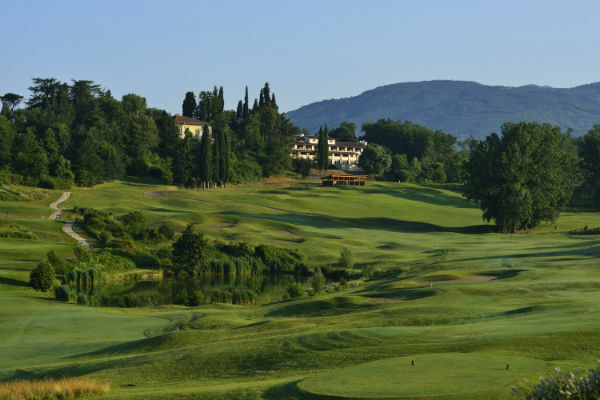 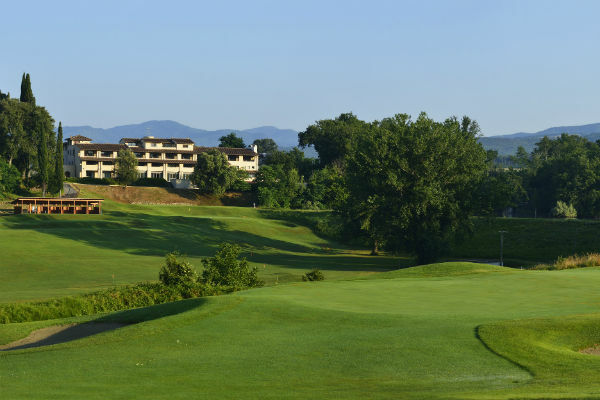 The course, set in the Mugello valley, sheltered by Apennines, offers 5 different starting tees for a challenging game for all levels. 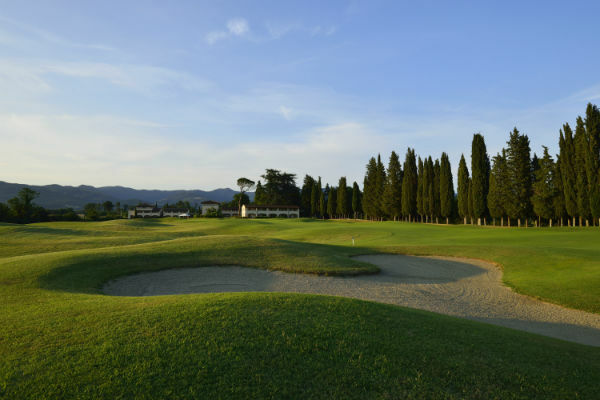 It features an extensive Driving Range complete with Pitching and Putting Greens, bunkers, 6 covered and 24 opened positions, PGA instructor available for private or group lessons. 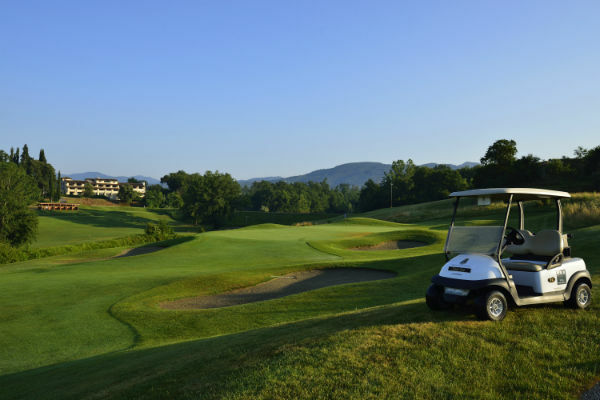 Golf Carts, pull and electric trolley and clubs are available for rental. 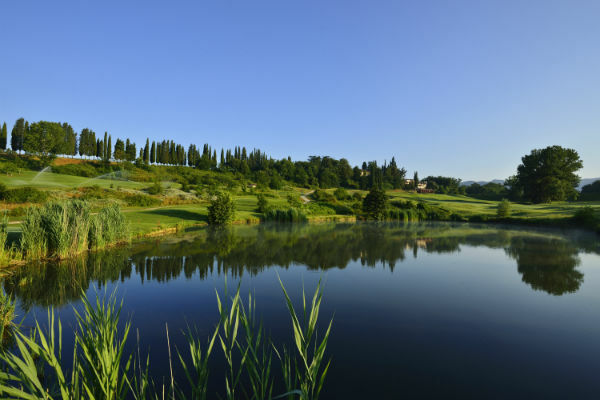 The Course is open all the year round, seven days a week. 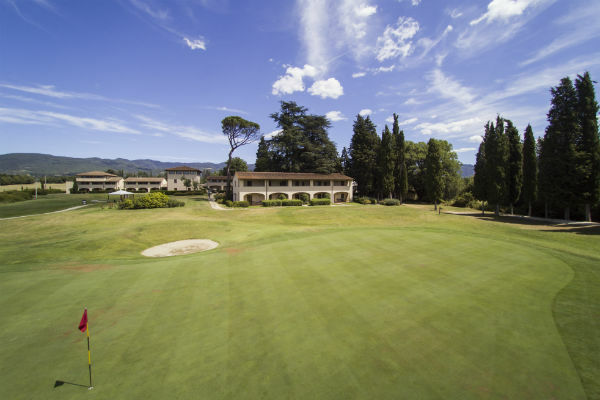 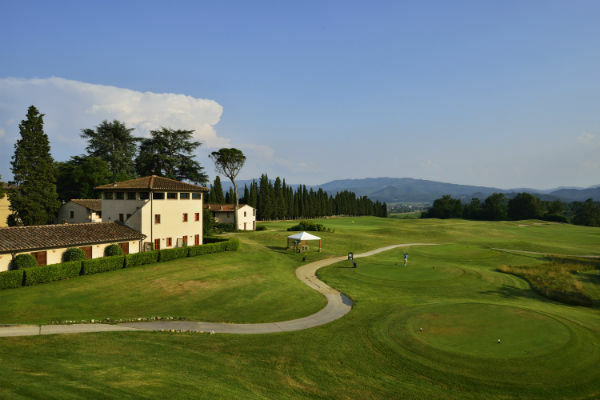 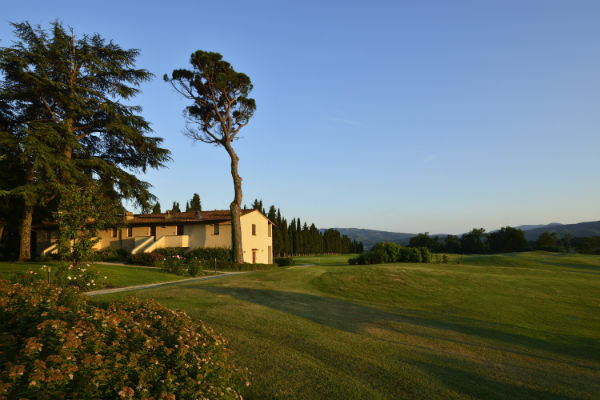 Poggio dei Medici has been hosting LET Ladies Italian Open from 1999 to 2003, Alps Tour and European Tour Challenge.